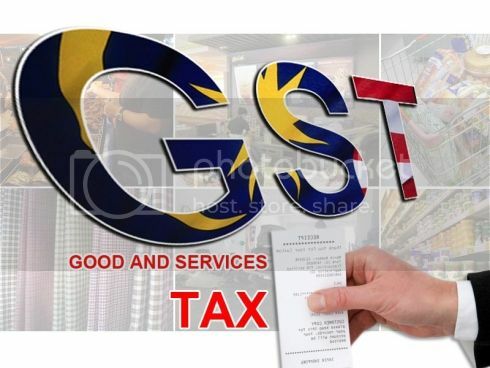 A Goods and Services Tax (GST) will be implemented in Malaysia soon. Basically, this consumption tax is imposed on consumers’ goods and services. However, for a business owner they also need to think carefully as they need to apply it to their business. If they fail to do that, then they may suffer the loss of the credit for input taxes. 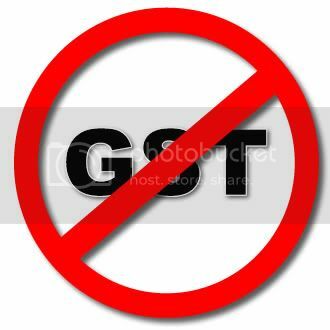 Apparently, this GST will affect not only accounting, finance, or tax personnel, but it will affect all levels of staff also, including those from sales, operations, and even human resource. What Do You Think About 6% Government Service Tax? Effective from Jan 1, 2011, our government increases the Goods and Service Tax on all taxable services to 6% in order to generate extra tax revenue for our country development. With this move, it will impact a great number of service industry. You may probably feel the effect of increasing service tax, you need to pay more money when visiting the fast food restaurants, or when you pay your telephone bills. 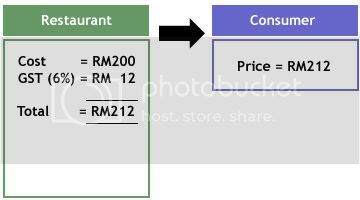 However, this rate is not applicable to our credit cards where the service tax is charged at RM50 yearly on principal cards and RM25 for supplementary cards.